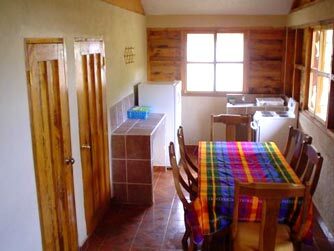 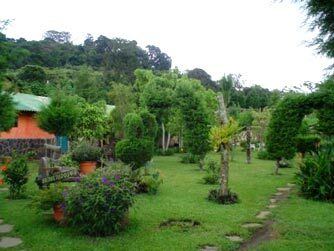 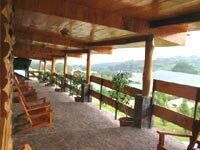 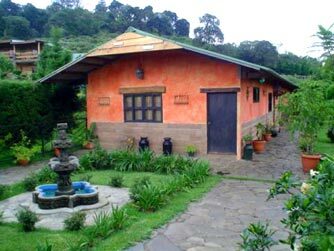 Hotel Alicante Apaneca is located between the towns of Apaneca and Ataco. 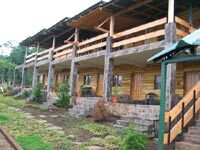 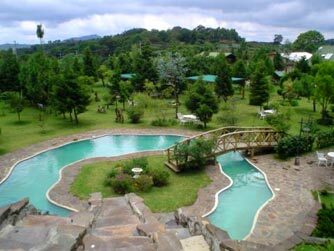 The hotel is built of wood in the middle of spacious gardens, and is equipped with 18 double rooms. 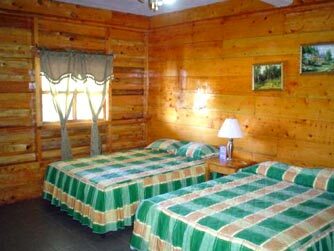 The weather is very cool during the evenings; therefore we recommend you bring warm clothes.